A central point of decluttering is the concept of what a “container” is supposed to do. It’s supposed to “contain” and therefore, LIMIT what can be stored. For example, if you understand that your house is a container, then you can begin limiting what is in that “container,” and make room for your family. One important guideline is what Dana calls the “Visibility Rule.” The idea is, to inspire yourself, by starting with the areas that give the biggest visual payback. 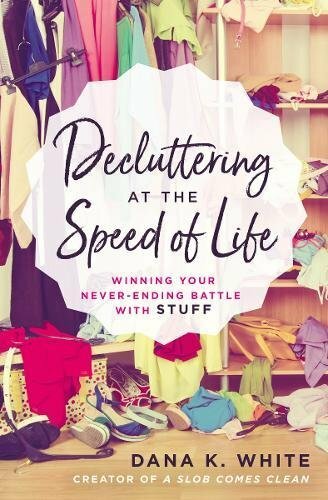 So, all in all, I found DECLUTTERING AT THE SPEED OF LIFE to be a fun, informative read. 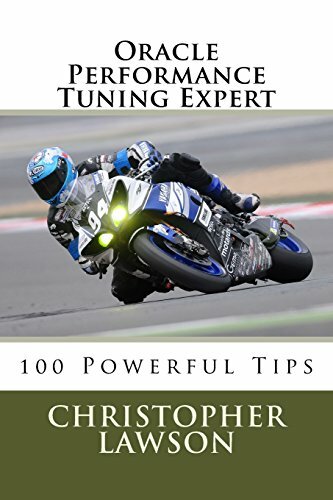 Of course, not all the chapters were equally valuable, but I found many of the tips and concepts helpful. Dana K. White is a brave woman to talk about getting your spouse onboard. Plus, any writer who invents the word, “Deslobification” deserves a good review.